You might remember us telling you about a documentary on iLL SkiLL Squad, a dance group which has performed at Sziget, being in the works. Well, it took a while (and they've changed their name to 155 during that while), but the first part of it is now available, for your viewing pleasure. They've told us about the first part being ready a little while ago and, since we've promised them (and, of course, you guys), that we'll tell you when it's available, we're keeping that promise. Without further ado, here's 155: A Dance of Friendship Part 1. We hope you'll enjoy it. 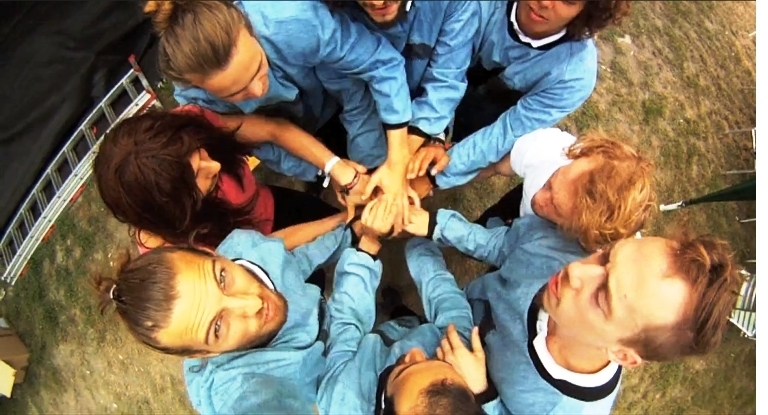 While we wait for thebig names playing at Sziget 2011, here's a cool documentary about Sziget 2010, made by Pamela Maddaleno. We loved it. Hope you do, too.